Pundit Arena’s Cheat Sheet summarises the weekend action from Spain, Italy, Germany and France, including a thriller at Camp Nou. Gerard Piqué salvaged a point for 10-man Barcelona after clearing one shot off the line and making mistakes for each of Girona’s goals in an enthralling 2-2 draw at the Camp Nou on Sunday. Ben Yedder scored a hat-trick as Sevilla thrashed Levante 6-2. Real Betis came from behind to draw 2-2 at home to Athletic Bilbao. Valencia and Villarreal drew 0-0. 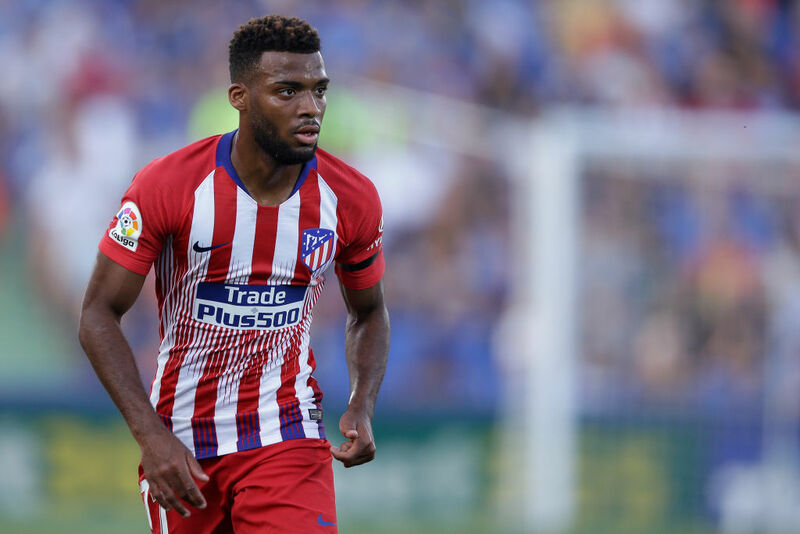 Thomas Lemar scored his first goal for Atletico Madrid against Getafé, while Marco Asensio sealed the points for Real in a 1-0 win against Espanyol to take them level on points with Barca at the top of the league. 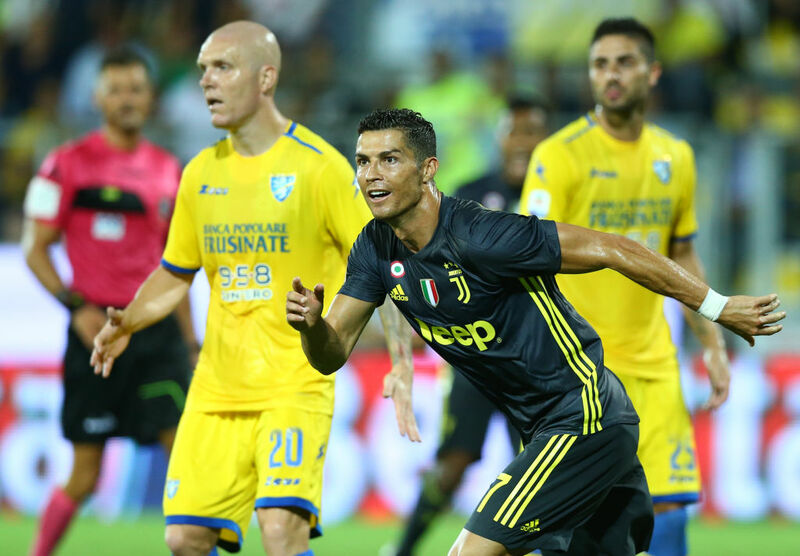 Cristiano Ronaldo helped Juventus maintain their perfect start by scoring the opener and setting up Federico Bernardeschi for a second in a 2-0 win at promoted Frosinone on Sunday. Juventus – the only unbeaten team in Serie A – have 15 points from five games, three points ahead of Napoli who beat Torino 3-1 earlier on Sunday. Napoli, last season’s runners-up, will go head-to-head with Juve next Saturday in Turin. Roma plunged to a 2-0 defeat against Bologna, meaning they have not won since the opening day of the season and sit in 14th. Inter Milan snatched a late 1-0 win against Sampdoria in Genoa on Saturday to move into ninth, two points ahead of city rivals AC Milan who were held 2-2 by Atalanta despite leading twice at the San Siro. Two French junior internationals were dropped in RB Leipzig’s 1-1 draw at Eintracht Frankfurt on Sunday after the pair were caught using their phones in the build-up to a mid-week Europa League match. 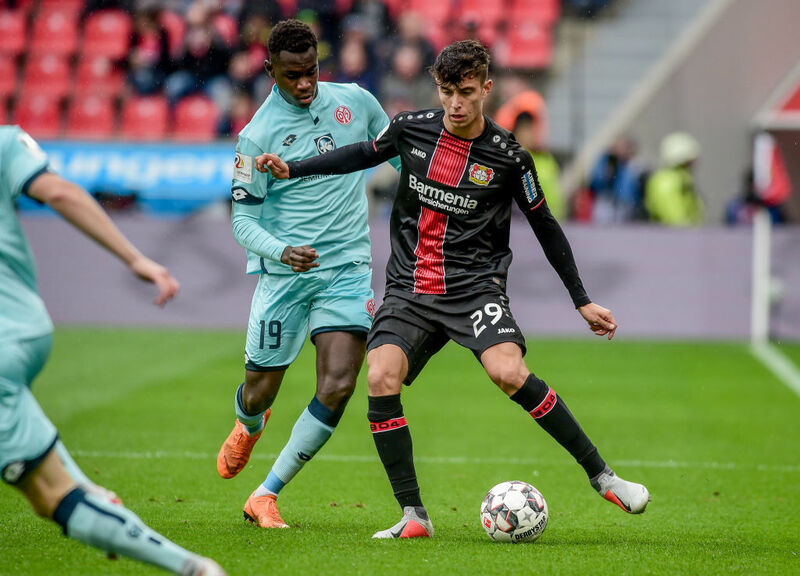 Rising Germany star Kai Havertz ended Bayer Leverkusen’s miserable losing start to the season with a second-half winner to seal a 1-0 victory over Mainz and escape the Bundesliga’s bottom three. After losing their first three games of 2018/19, Leverkusen climbed up to 15th, leaving bottom side Schalke, who were beaten 2-0 at home by league leaders Bayern Munich on Saturday, as the only team in Germany’s top flight to have lost all four games this season. 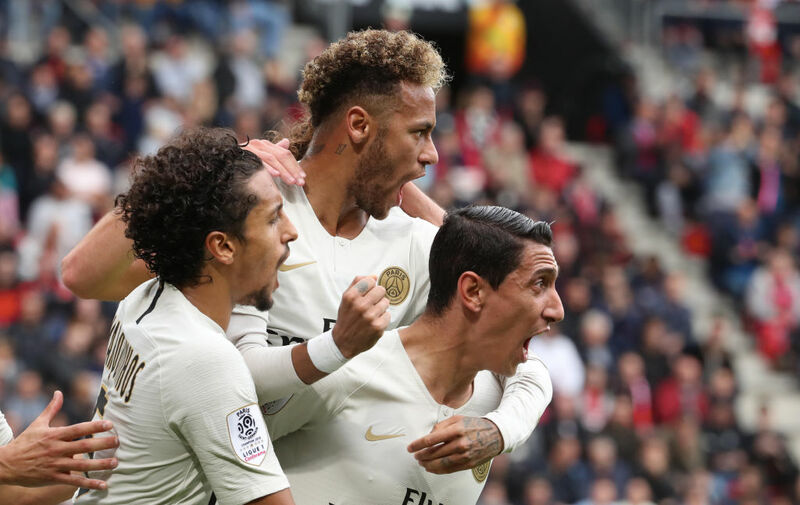 From a deeper than usual playmaker role Brazil’s Neymar pulled the strings as Paris Saint-Germain came from behind to beat Rennes 3-1 in Ligue 1 on Sunday, helping to dispel midweek memories of a European flop at Liverpool. Hosts Rennes took a surprise 11th minute lead when PSG midfielder Adrien Rabiot nodded past his own ‘keeper, Gianluigi Buffon, from a corner before goals from Ángel Di María, Thomas Meunier and Eric Maxim Choupo-Moting gave them a hard-fought sixth straight Ligue 1 win. In Sunday’s late match Lyon, who stunned Manchester City in the Champions League in midweek, continued to show signs of exiting their early season slump with an entertaining 4-2 win over Marseille, a win which still left Bruno Genesio’s men eight points adrift of PSG.